Current practice is focused on representation of lending institutions in the preparation of loan documents for commercial and consumer loans. Frequently represents title companies and various parties to real estate and business transactions, including property owners' associations and governmental clients. Prior business experience as field consultant for International Dairy Queen in the South Texas region, and as owner and operator of Dairy Queen franchises in the Texas hill country. 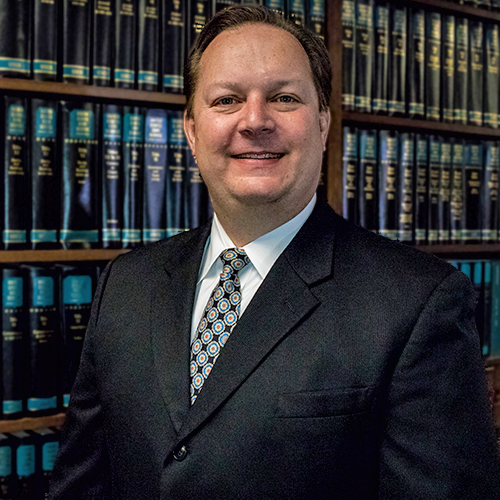 Admitted to the State Bar of Texas in 2002. Admitted to practice in the U.S. District Court for the Southern District of Texas.